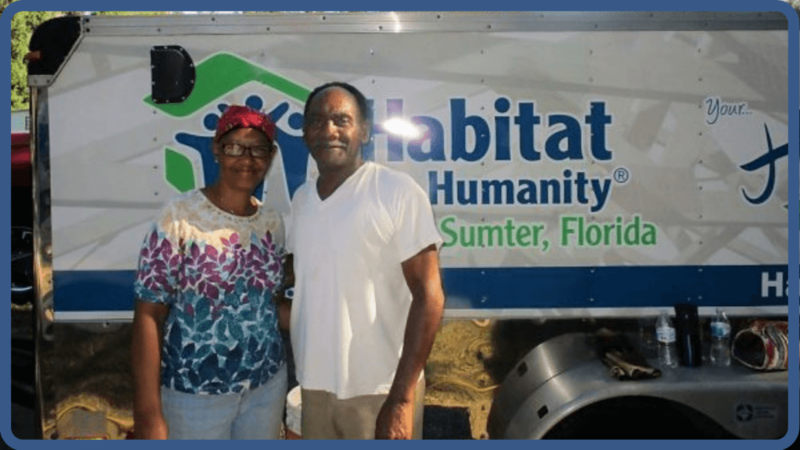 As many of you know, Habitat Lake-Sumter started our Preservation and Repair program in 2015 to serve homeowners who didn’t want or need a new house, but couldn’t afford to keep their current one in good condition. 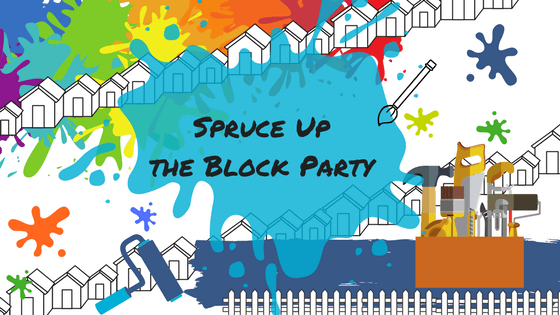 The program was meant to provide help with the exterior of a home – weatherization, safety, accessibility, and beautification – and we quickly realized how large the need was in our area. 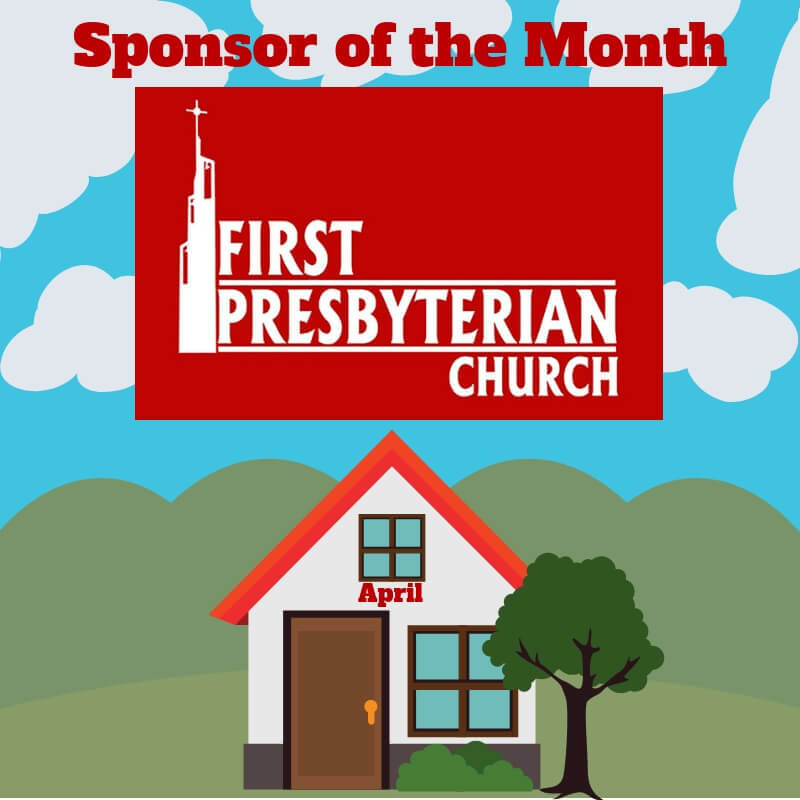 Since then, the program has grown rapidly, serving over 50 families last year with the help of specialized funding and a large pool of awesome volunteers. However, the need is still larger than our ability to meet it, and because of that we’ve continued to explore new ways to help grow our abilities. So many families are in need of more than we usually provide and we’ve decided to seek out ways to provide ‘Critical Home Repair’ services. 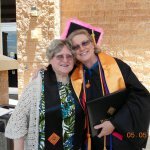 The newest method to accomplish this is with funding through the United States Department of Agriculture’s Rural Housing Preservation grant program. 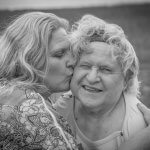 These funds are meant to help agencies in rural areas to serve homeowners with similar assistance to what we’re already doing, but with more significant backing, allowing us to expand the scope of our projects. We were selected to receive a grant this year and we’re already looking forward to how to implement it. Part of the USDA guidelines are that funds expended are matched, and through a partnership with Bank of America we’re ahead of the game there as well. 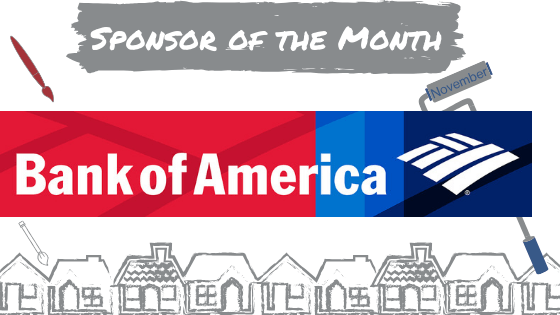 Bank of America has regularly partnered with us through the years and they’ve continued to support our efforts as we move ahead into 2019. 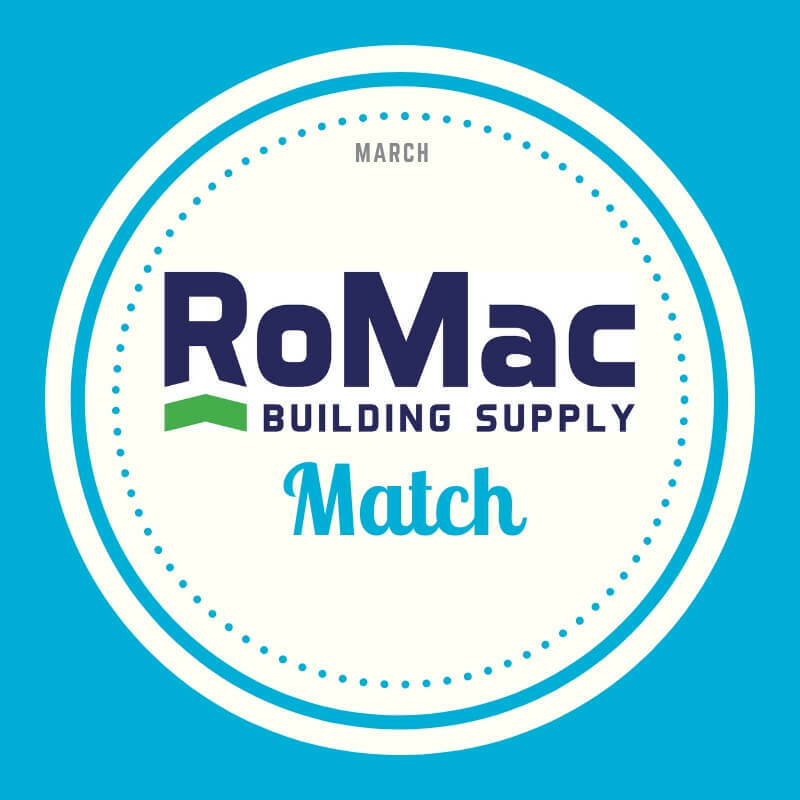 This will help us reach the matching requirements needed to obtain even larger funding, which means larger projects and larger impact, and that’s what we’re all about. 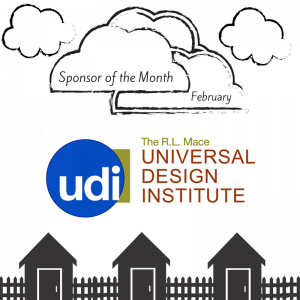 Things like a new roof, interior work like replacing failing floorboards or replacing doorways with handicap-accessible frames, and more come with additional expenses; this new source of funding will help us handle that in stride and continue to provide this work to families in need at no cost to them. 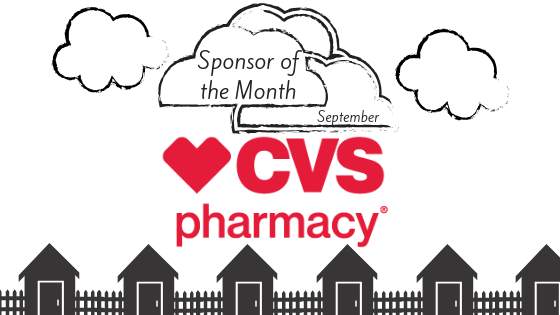 Sometimes these jobs seem like nothing to us, but the impact it can make on a family is huge. 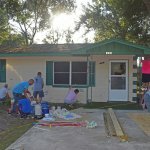 Whether they’re a small family that’s been living with a tarped roof for three years, a disabled vet who can barely leave the house due to accessibility issues, or the multi-generational family who has to find towels and buckets during Florida’s storms – one day of our time results in a changed life for them. If you’d like to get involved with our Preservation & Repair program, we’d love to have you! You can go here to see our volunteer schedule and contact Carlos to get started. Are you a homeowner who wants to see if you qualify for our Preservation & Repair program? Contact Veronica to learn more. Wildwood homeowners Mary and Raymond Scott say they’re thankful for the effort to refurbish their home. In very short order, Raymond and Mary Scott’s home in Wildwood will be sporting a new coat of paint on the exterior, improved landscaping and a new window unit that runs both air conditioning and heat. That’s all thanks to Habitat for Humanity Lake-Sumter’s Preservation and Repair program and the large team of volunteers who showed up to do the work. 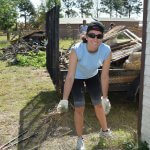 A large contingent of the volunteers came from the Amigos Sports Club in The Villages. 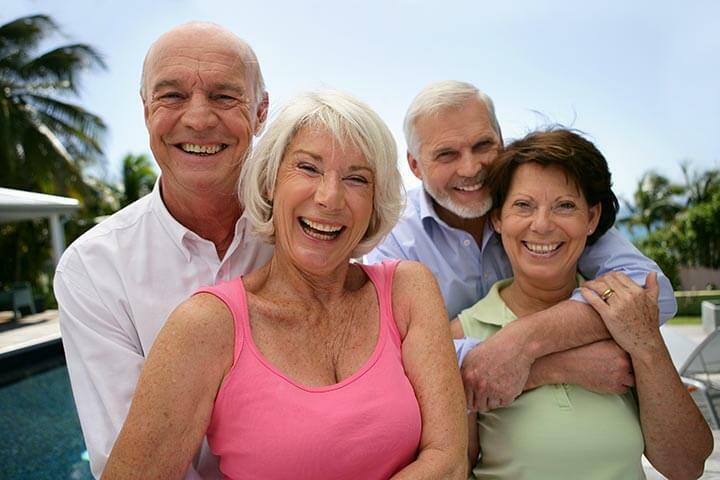 The club has grown and currently has a waiting list of more than a hundred people on it. 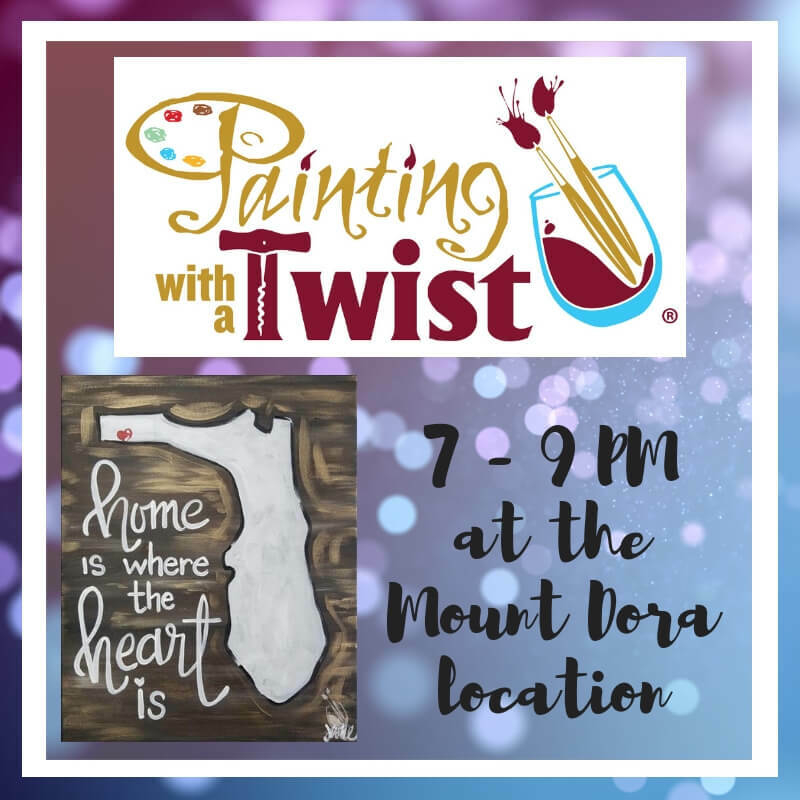 Among the group’s many charitable projects is their work for Habitat for Humanity, which they have done for several years. Lindsey said that his chief duty on this project, in addition to rounding up enough volunteers, was to make sure he brought the doughnuts. 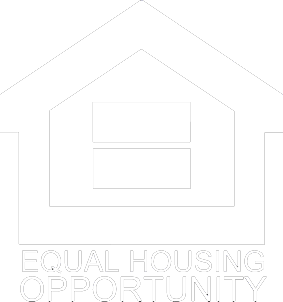 Qualifications for the Preservation and Repair program are based on income and home ownership. 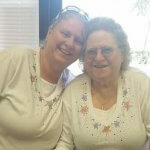 The Scott’s are retired and have lived in their home for 21 years. Mary retired after 30 years in custodial services with the school board. 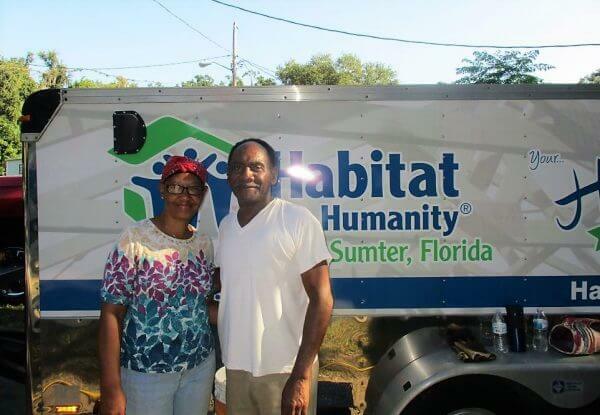 While she was driving one day, she saw a Habitat truck and a house being painted. She got out and asked questions and started the application process. She was excited to pick out new colors for her exterior. “I wanted something brighter than the brown we had always had,” Mary said. She decided to go with light gray and a darker gray for the trim. Click here for the full article and more photos! 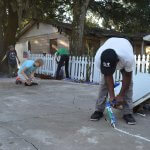 Enzo Cosani, of Paris, France, and Travis Wofford, a construction specialist for Habitat for Humanity, work April 24 on a wheelchair ramp at a home in Summerfield. 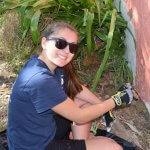 Cosani is part of the international intern program for Habitat for Humanity. 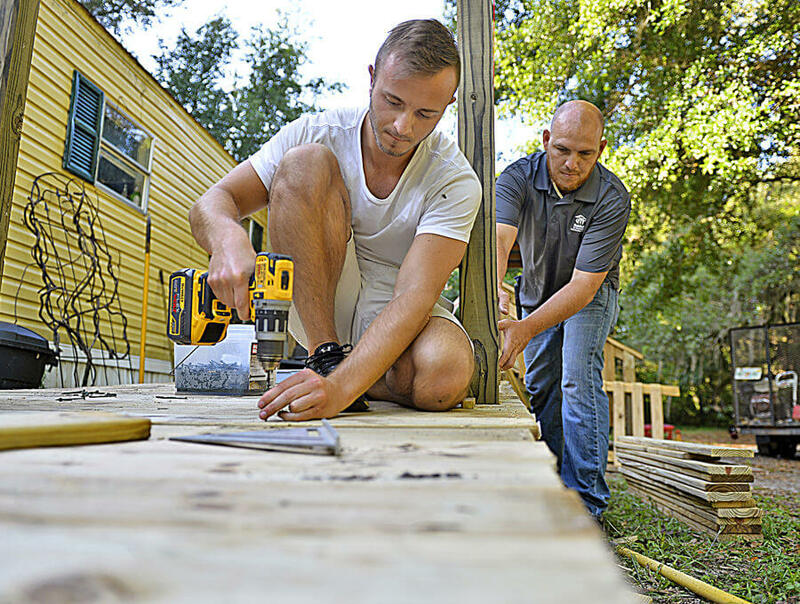 SUMMERFIELD — James Collins sat in the shade on the porch of his Summerfield home and watched as two engineering students from France worked on a wooden ramp. 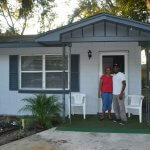 The addition of the ramp in April made the house more accessible for Collins and his wife, Deborah. Both have health problems that make climbing steps difficult at times. 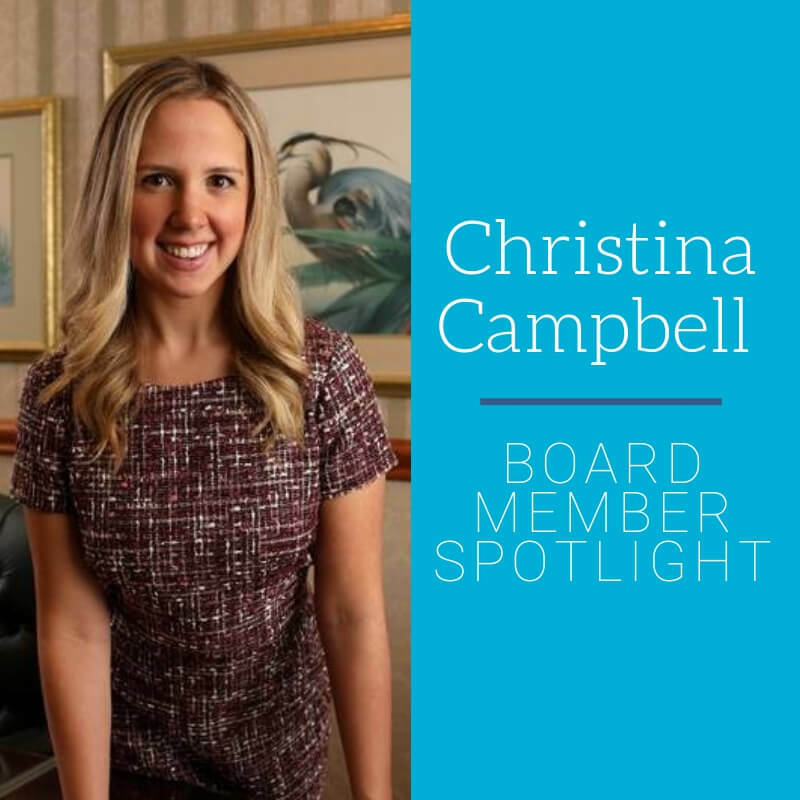 The Collinses have lived in Summerfield for 13 years, and for most of that time they were able to make their own additions and repairs. But this time, they needed a little help. The ramp was built as part of the Habitat for Humanity Lake-Sumter Florida’s Preserve and Repair program. 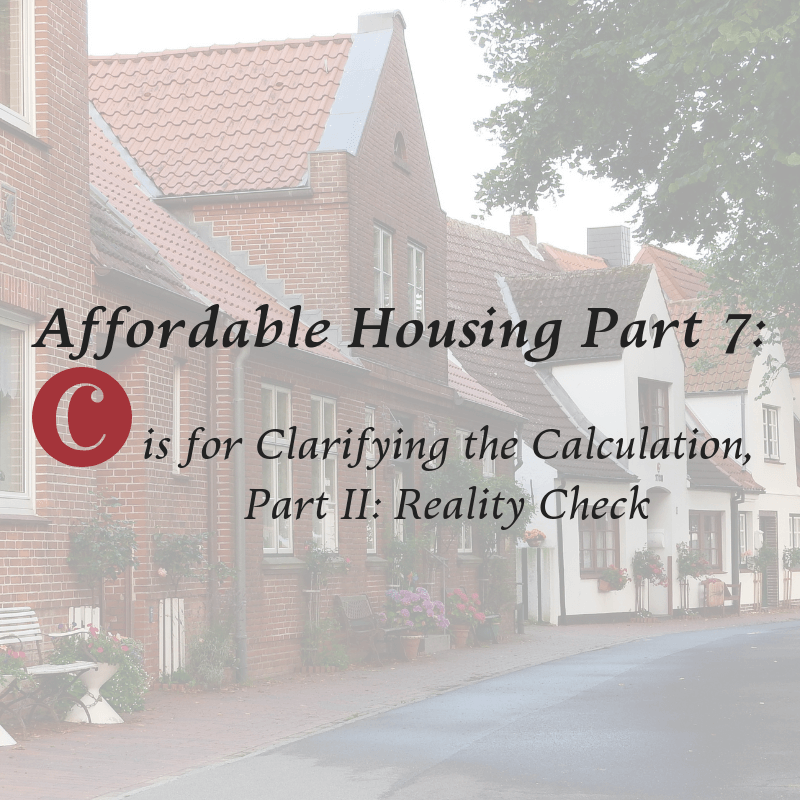 It is just one of several ways Habitat is able to help families attain or keep affordable housing. 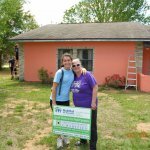 Since 1989, the Lake and Sumter Habitat has provided 265 homes for families in Lake and Sumter counties, said Danielle Stroud, Lake and Sumter Habitat director of development. Stroud added that volunteers and sponsors are important elements in providing affordable housing for residents. 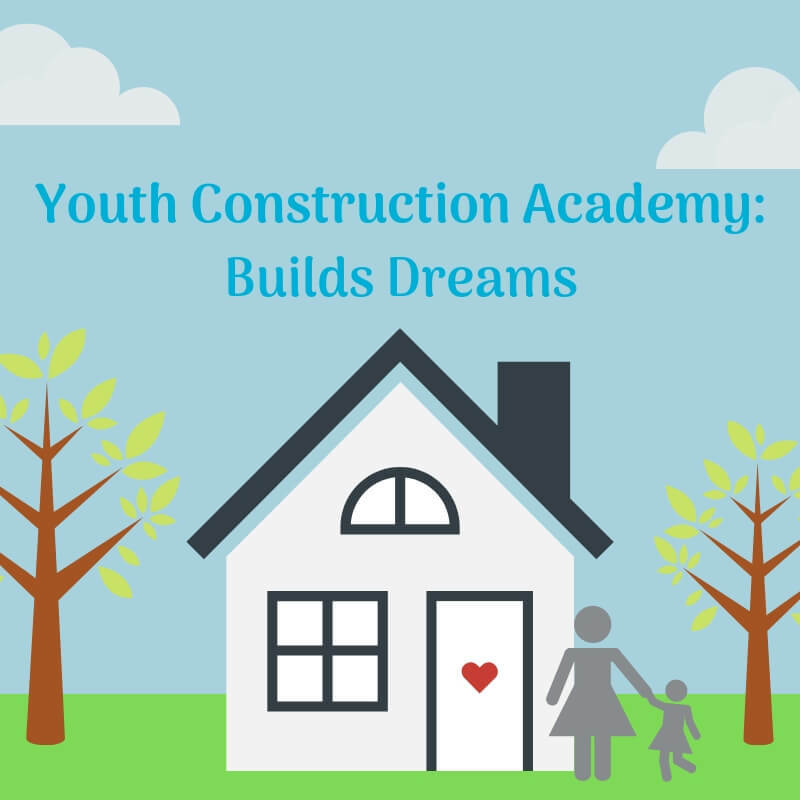 Their donations of time, money and materials keep the costs down for new homes and repairs. 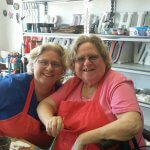 The nonprofit has 4,000 volunteers who contribute 30,000 hours of volunteer labor annually. 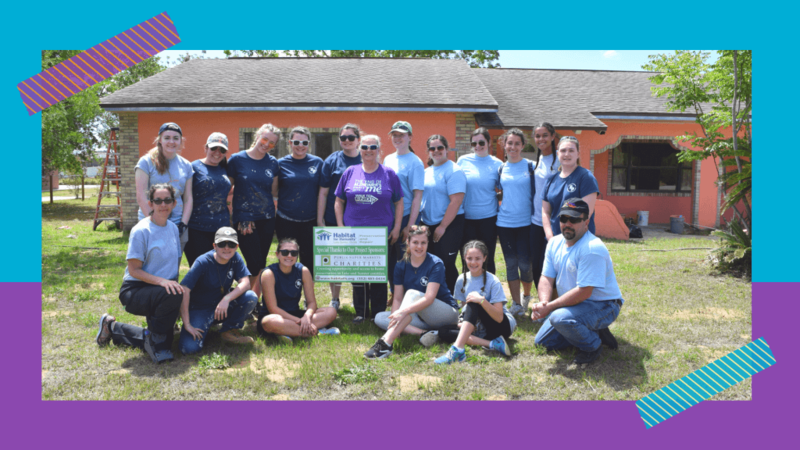 This week, thousands of women will participate in Habitat for Humanity’s National Women Build Week. 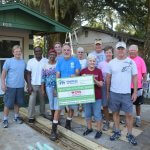 Lowe’s Home Improvement sponsors the national event with financial and volunteer support for hundreds of programs. 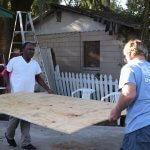 Locally, Habitat is planning to serve nine families in Lake and Sumter counties this week, including in Umatilla, Wildwood, Leesburg and Mount Dora, Stroud said. 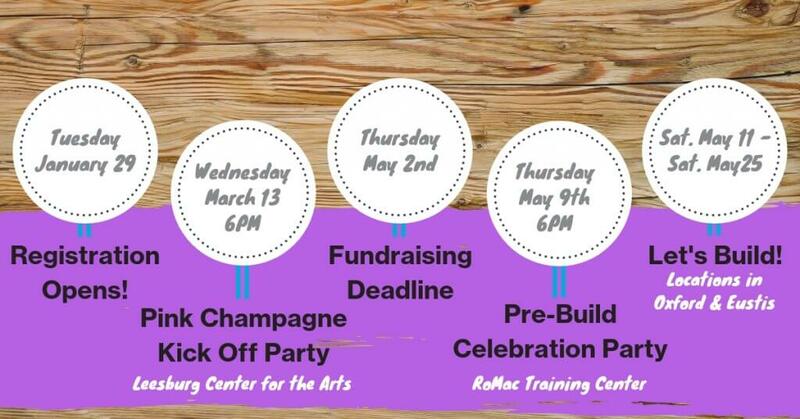 Anyone interested in participating can contact the office Tuesday or Wednesday for more information at habitatls.org. 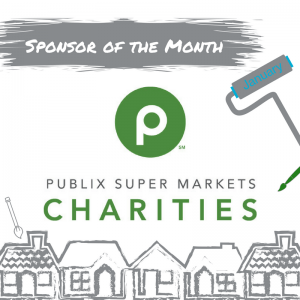 Publix Super Markets Charities has been a consistent partner in our Preservation and Repair program for the third year in a row. 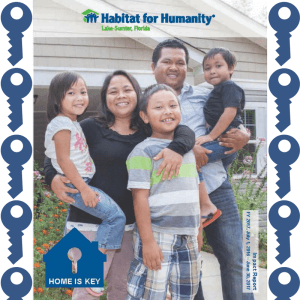 They just recently announced a major partnership with Habitat for Humanity International and numerous affiliates; here’s a snippet of their press release, but for the full spread you can check it out by clicking here! 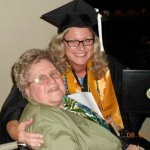 LAKELAND, Fla., Dec. 7, 2017 — Publix Super Markets Charities (PSMC) announced today it would donate $5 million to more than 125 Habitat for Humanity affiliates, including those impacted by Hurricane Irma, and over 30 shelters and other nonprofit organizations across the Southeast. This generous donation continues the Foundation’s commitment to meeting the basic needs of the communities it serves through additional financial support for housing, transitional support and client service programs.